Looking beautiful! 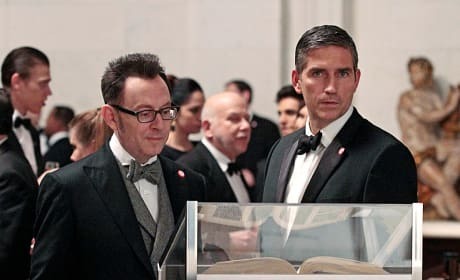 This is a lovely photo from Person of Interest Season 3. 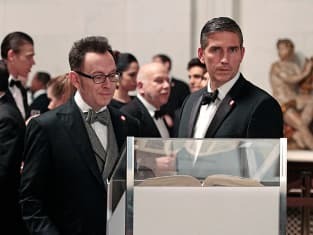 Reese returns to work with Finch but surprising events put them in the middle of a heist on Person of Interest.